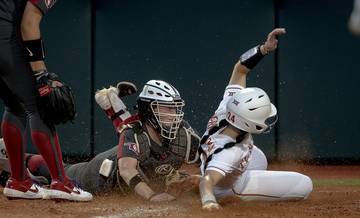 WACO — After five straight non-conference games, Texas returned to Big 12 play with a walk-off loss to Baylor. 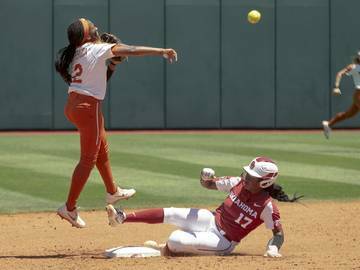 Texas got up early on Friday, scoring four times in the second inning. Baylor (22-7) matched those four runs an inning later before taking a lead on Davion Downey’s RBI single in the fifth frame. Duke Ellis then scored ahead of the seventh inning stretch to force another tie. In the ninth inning, Baylor’s Richard Cunningham led off with a bunt single. Cunningham, a 2014 Austin High graduate, moved to third base after Cole Quintanilla walked two straight batters. With one out, Cunningham scored on Downey’s clean single to right field. 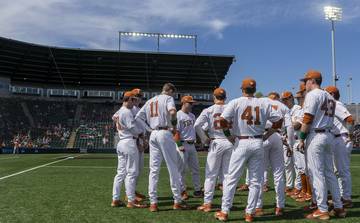 Ranked 12th in the D1Baseball, Texas’ record sunk to 20-13 following Friday’s defeat. 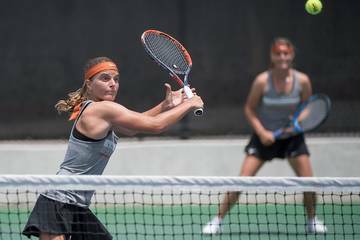 This season, the Longhorns are 7-7 against other colleges from the state of Texas. Three days ago, UT was handed a 9-6 loss by Texas A&M. 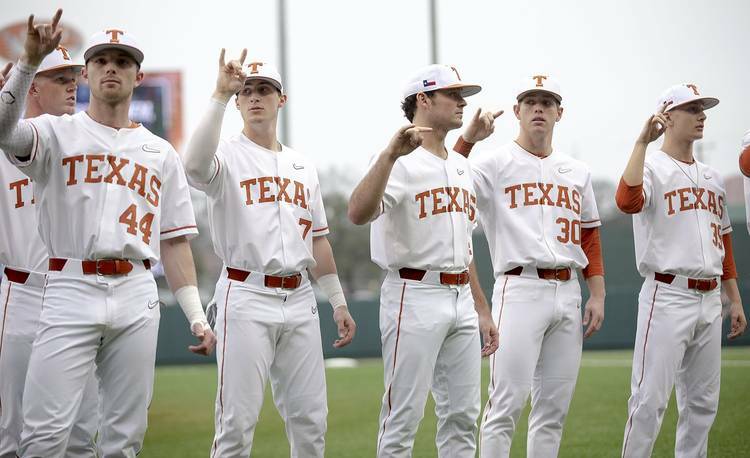 Senior shortstop Masen Hibbeler gave Texas a 2-0 lead when he went deep in the second inning. The homer was Hibbeler’s first of the season. Hibbeler has now collected a hit in all four games he’s played against Baylor. Notable Number: 3. 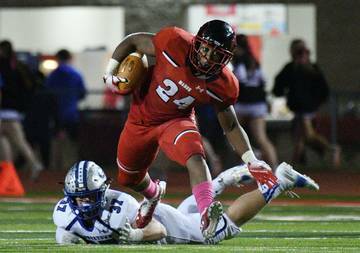 UT entered Friday’s game with a 20-12 record. 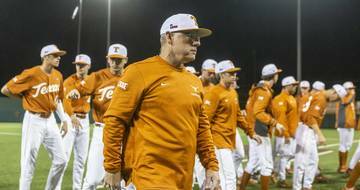 That marked the third time in David Pierce’s three-year tenure that UT was 20-12 after 32 games. 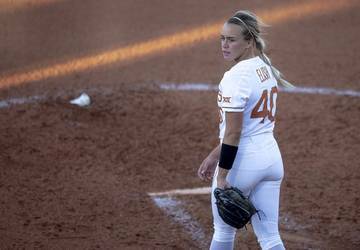 Texas went onto record a 42-23 record in 2018. 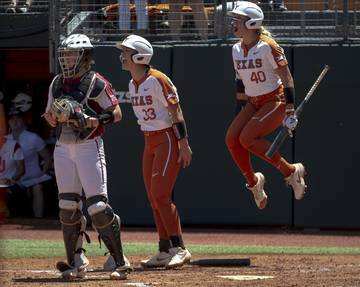 The Longhorns went 39-24 in 2017. Up next: Baylor Ballpark will once again host the Longhorns and Bears at 3:05 p.m. on Saturday afternoon. 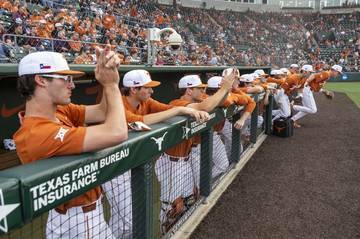 The scheduled starters on Saturday are Texas RHP Blair Henley (4-1; 3.40 ERA) and Baylor LHP Paul Dickens (3-1; 3.65). Fans should check the weather report, though, because rain is in Waco’s forecast.